Keystone Bank Limited has denied allegations that President Muhammadu Buhari has a stake in the bank. 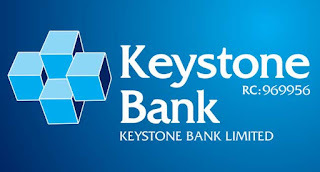 The bank, on Tuesday, stated, “ The fact of the ownership of Keystone Bank by the Asset Management Corporation of Nigeria was never in doubt. On March 23, 2017, AMCON divested its ownership of Keystone Bank after successful bidding that followed due process. 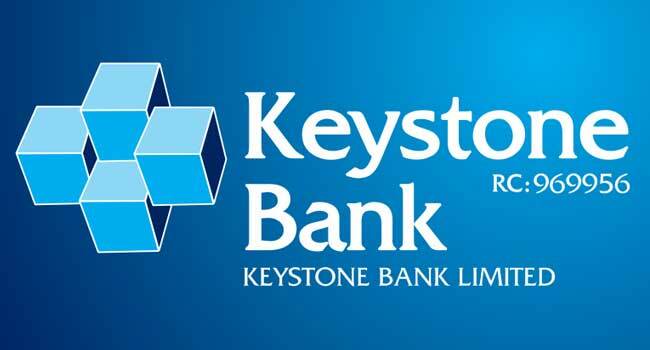 “We confirm that the Sigma Golf -Riverbank Consortium owns 100 per cent of Keystone Bank. From the records available to us which are verifiable at the Corporate Affairs Commission, the core investors (Sigma Golf Nigeria Limited and Riverbank Investment Resources Limited) have no relationship with either President Muhammadu Buhari or Alhaji Abubakar Atiku, as may be widely speculated. The presidential candidate of the Peoples Democratic Party, Atiku Abubakar, recently called on the appropriate authorities to urgently institute a probe to unravel those he said might be the hidden faces behind the new ownership structure of multibillion-naira telecoms giant, Etisalat (now 9mobile) Nigeria as well as Keystone Bank. In a statement issued in Abuja and signed by his Special Assistant on Public Communication, Phrank Shaibu, the former Vice -President said such a probe was necessary in view of the reports that members of Buhari' s family now owned substantial shares in Etisalat (9 mobile) Nigeria which had an estimated $2 bn (about N727bn at 360 per dollar) of its estimated $20 bn global net worth. Atiku also expressed shock at reports from what he described as unimpeachable sources that the first family now played big in the nation's financial sector after acquiring mouth-watering shares in Keystone Bank with total assets of $1.916bn (equivalent to N 307.5 bn) as well as purchasing about N 3bn worth of shares in the new Pakistani Islamic Bank.